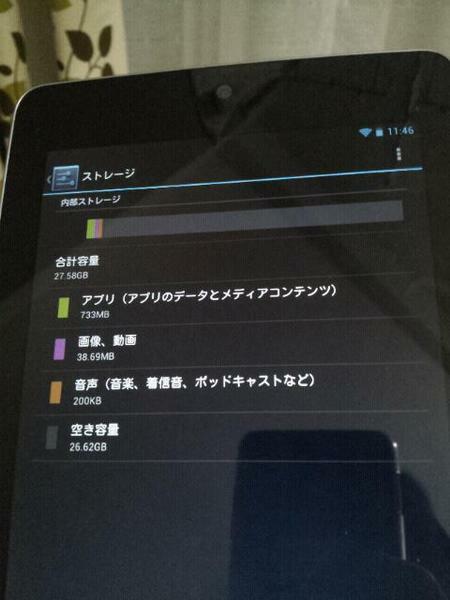 With rumors of a 32GB Nexus 7 going rampant last week, could the above image finally settle the deal? It comes from a Twitter user who says he was mistakenly sent a 32GB variant when he had first put in an order for a 16GB model. The device shipped in a 16GB box, so it’s being reported as a large mistake on the manufacturer’s part. From what we can clearly see in the picture, the available memory after what the OS consumes is 27.58GB. So we’re basically back to the same questions – when, where, and how much? "Occam" and "Manta" Appear in AnTuTu Benchmarks, Quad-core Snapdragon S4 in the "Occam"?